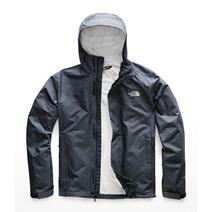 The North Face Venture 2 Men's Jacket available for sale online & in-store at Source For Sports. 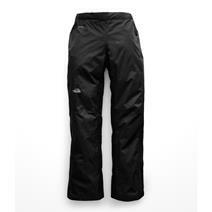 The North Face Aphrodite 2.0 Women's Capri available for sale online & in-store at Source For Sports. 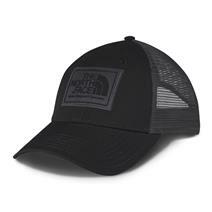 View Photos, Description & Reviews Of The North Face Mudder Trucker Hat Available For Sale At Your Local Source For Sports Store. 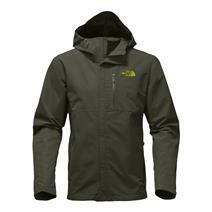 The North Face Resolve 2 Men's Jacket available for sale online & in-store at Source For Sports. 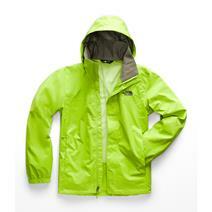 The North Face Dryzzle Men's Jacket available for sale online & in-store at Source For Sports. 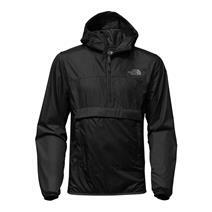 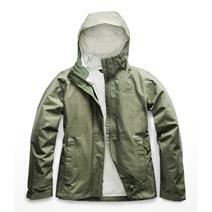 The North Face Men's Fanorak available for sale online & in-store at Source For Sports. 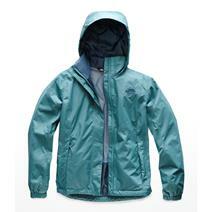 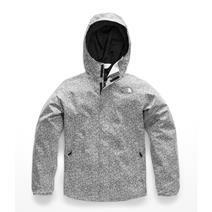 The North Face Resolve Reflective Girl's Jacket available for sale online & in-store at Source For Sports. 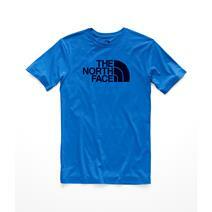 The North Face Half Dome Tri-Blend Men's Tee available for sale online & in-store at Source For Sports. 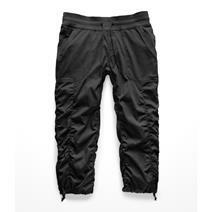 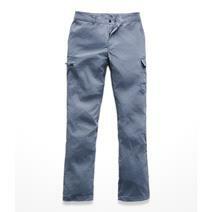 The North Face Wandur Hike Women's Pants available for sale online & in-store at Source For Sports.